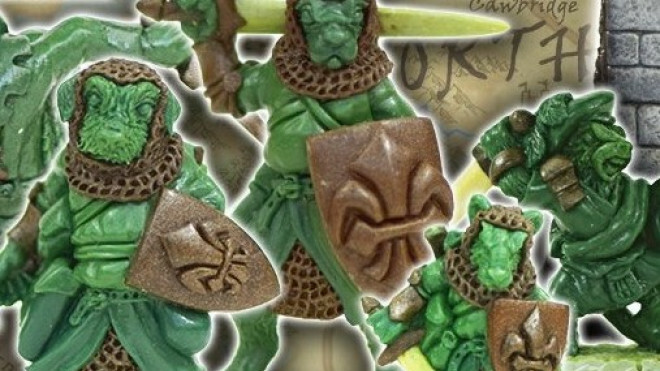 Oathsworn Miniatures have now shown off their new releases that will be coming to Salute this year for Burrows & Badgers! 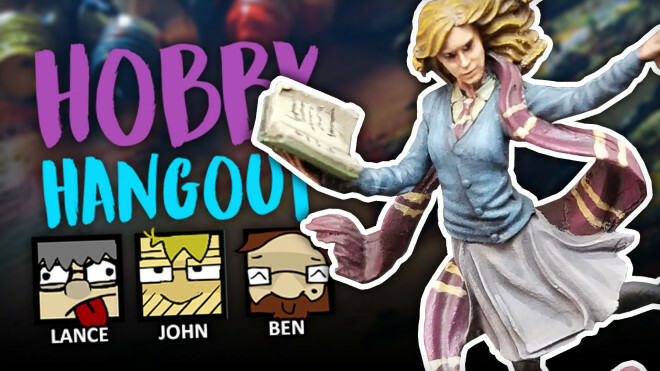 Join John and Ben as they trawl through the latest in pink tank discoveries! 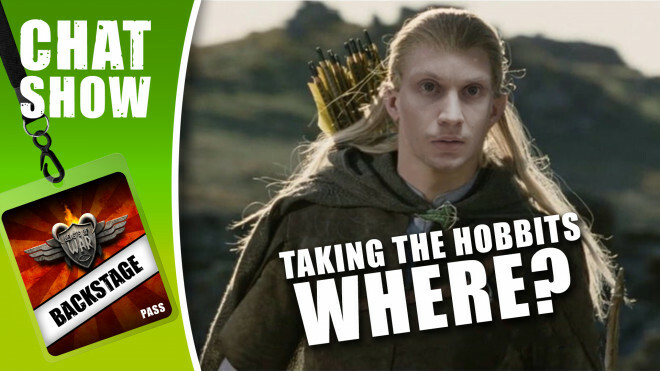 We sit down with the 4Ground guys to talk about gaming in the gaps and changing rules to fit your group! 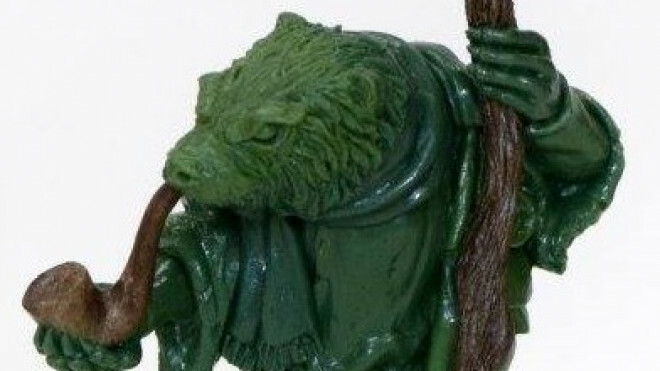 Oathsworn Miniatures has previewed some more sculpts which will be coming soon for Burrows & Badgers lovers. 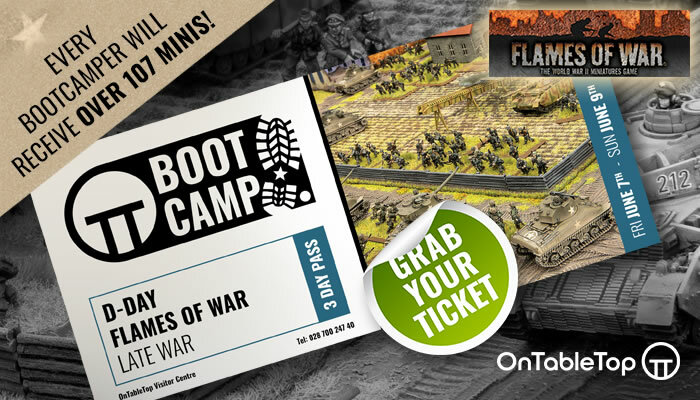 Meet E. Stoatbart & Sons as they try and fend off some bandits! 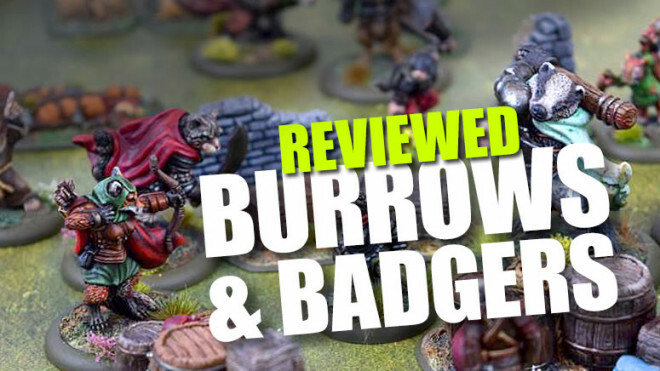 Oathsworn Miniatures has been sharing some of the work they've been doing now the Kickstarter for Burrows & Badgers is delivered. 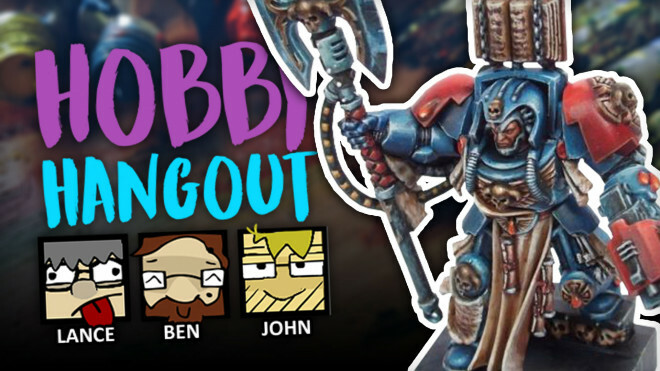 Join Lance, John and Ben as they go through this weeks' community projects to see what you have been up to in the world of hobby. 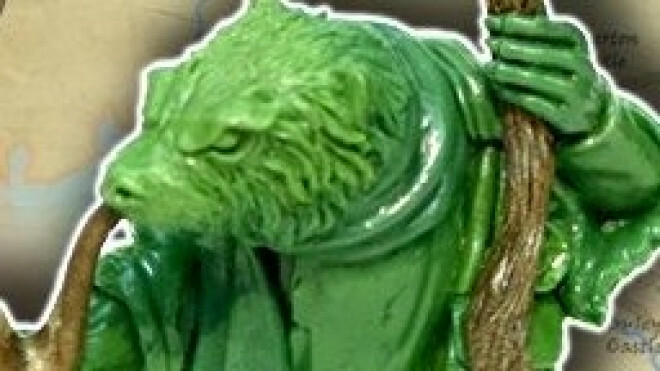 Oathsworn Miniatures are teasing the coming of more Burrows & Badgers Terrain in the near future. 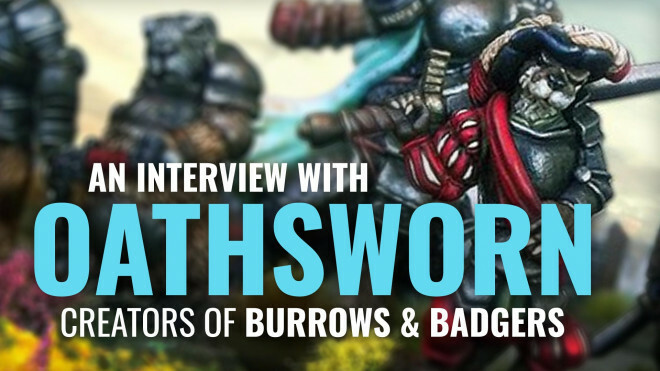 Ben gets to chat with Michael and Jo from Oathsworn Miniatures about Burrows & Badgers, the industry and more! 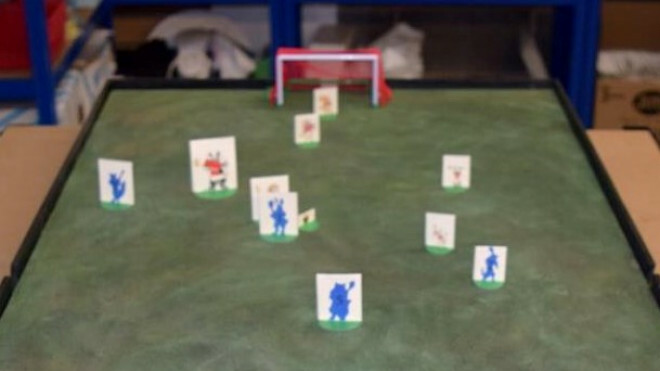 Oathsworn Miniatures popped up an image of their testing for a game called Furball! Ben puts forth three things that he would love to get from Santa this Christmas. What is on your list? We're talking Worldbuilding & Storytelling and some of the ways YOU can create some fascinating lands for your players to enjoy. 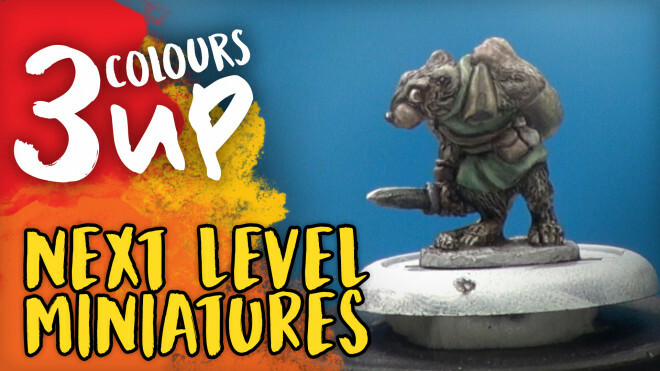 Oathsworn Miniatures are back on Kickstarter for a short and sweet campaign which will bring to life another collection of creatures for you to use in your games of Burrows & Badgers. 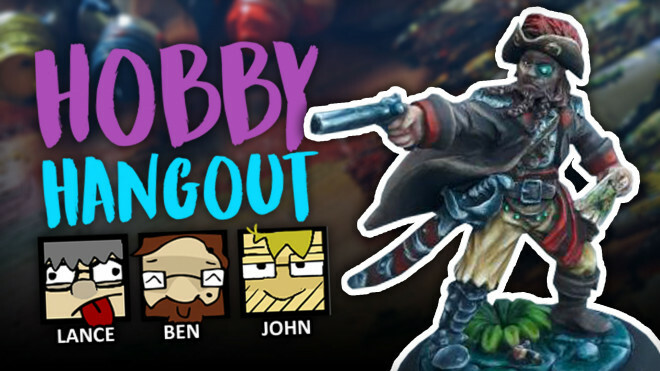 Join John, Gerry and Lance this week as we trawl through your projects to see what you've been up to this week. 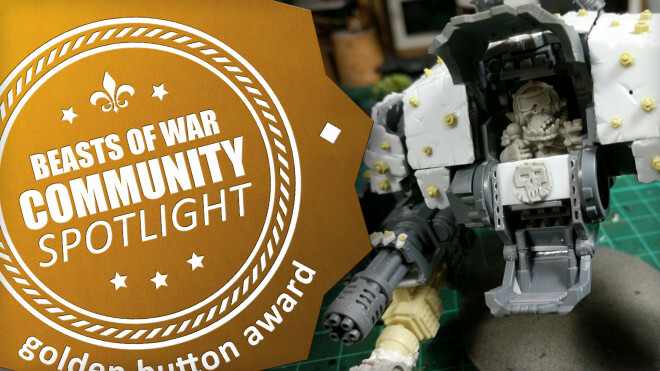 Community Spotlight: Homemade Burrows, Stunning Conversions & Kitbashes + A Deep Sea Collection! 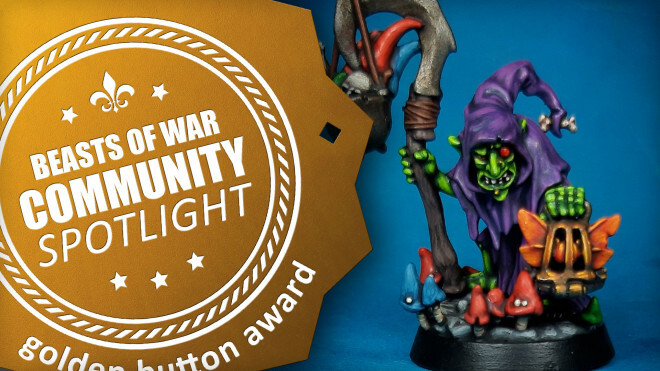 Converted armies, scratch built terrain and deep sea creatures come to life this week in our Community Spotlight. 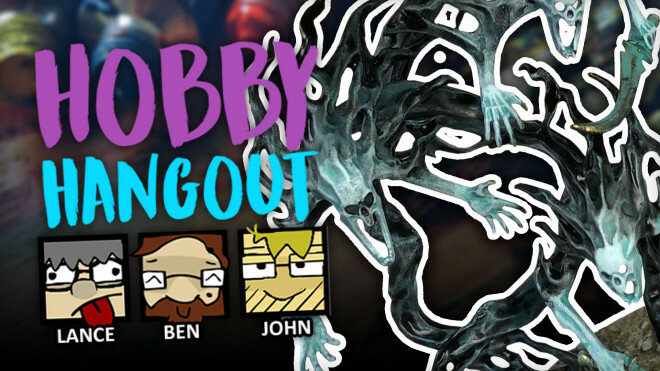 Join John, Ben and Lance as they go through your community projects on the forums and in our projects system. 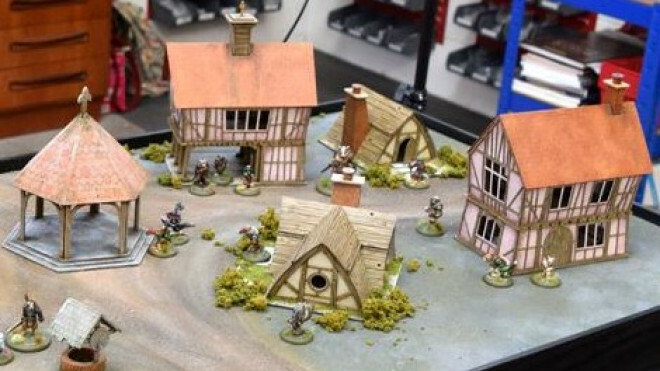 Sarissa Precision has been working with the team from Oathsworn Miniatures on more terrain for you to use in your games of Burrows & Badgers. 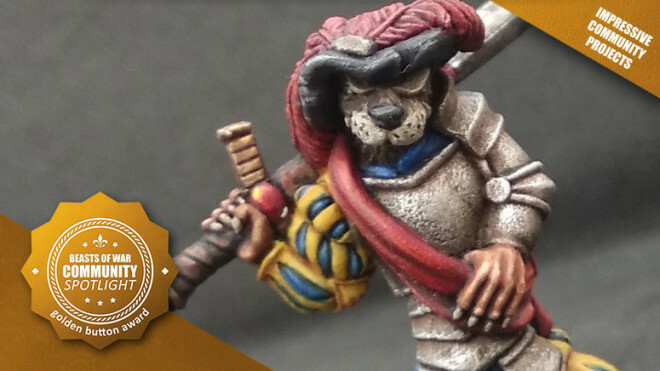 Oathsworn Miniatures continue preparations for their upcoming Burrows & Badgers Kickstarter Campaign by showing off another of the characters, this excellent Otter Pirate! Oathsworn’s New Burrows & Badger Beaver Beats You Up! 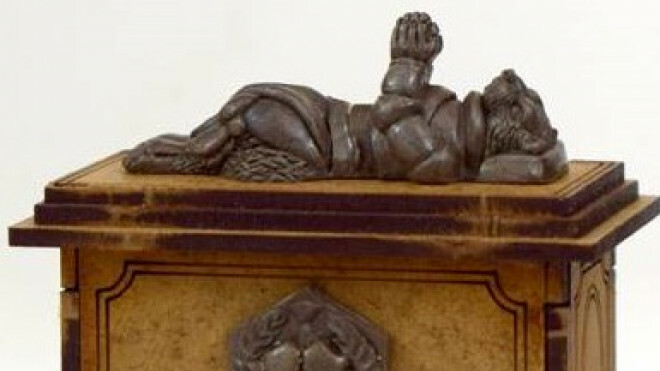 Here we have this massive Beaver, ready to smash your head in for wrecking his damn...err...dam. 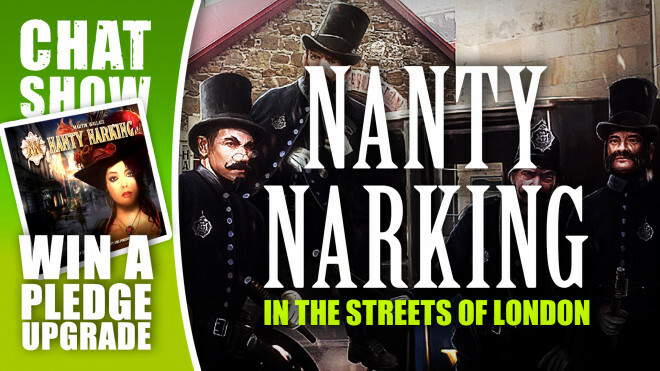 Weekender: Unboxing The Edge Dawnfall & Nanty Narking In The Streets Of London! 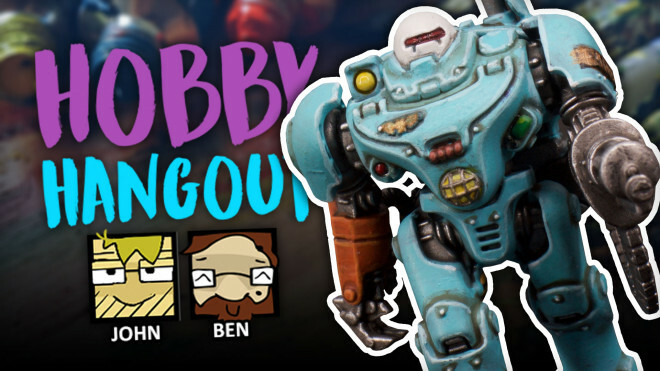 We're unboxing the amazing miniatures from The Edge: Dawnfall, and discussing Nanty Narking with Phalanx Games! 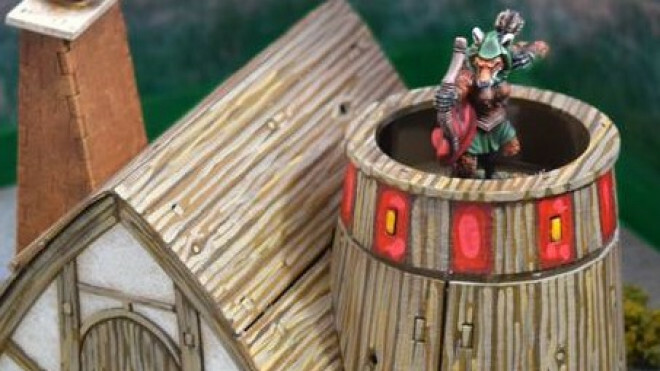 Sarissa Precision has now released their new Burrows & Badgers Terrain based on the fantastic skirmish game from Oathsworn Miniatures. Oathsworn Miniatures Skulk In The Shadows With Their Batsassin! 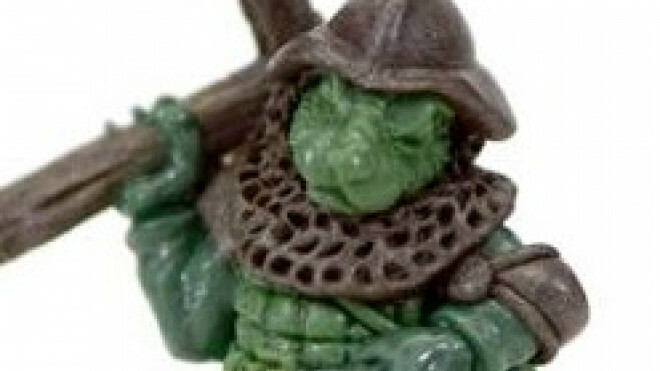 Oathsworn Miniatures has been working away on another miniature for Burrows & Badgers. Here is the Batsassin who is going to be skulking in the shadows, ready to strike! 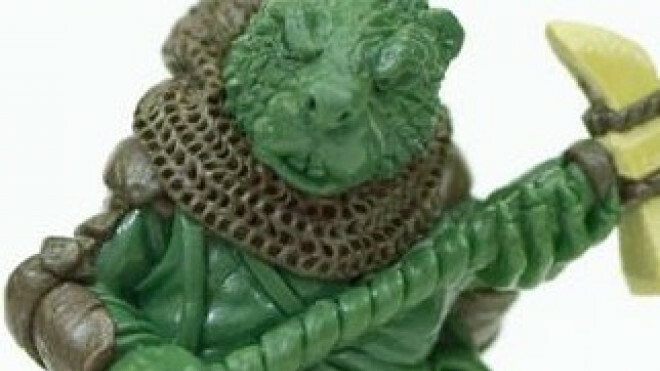 Sarissa Design Absolutely Awesome Burrows & Badgers Terrain! 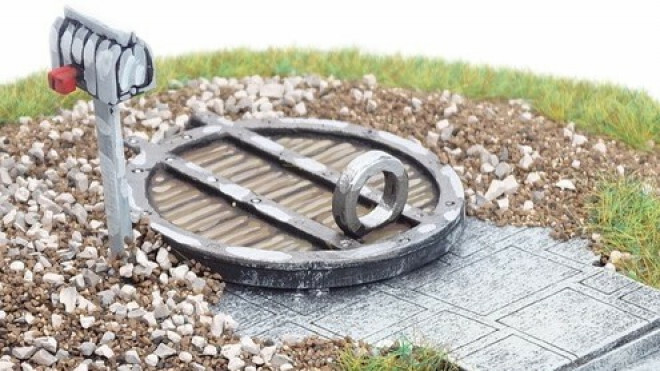 Sarissa Precision is working with Oathsworn Miniatures on a range of awesome Burrows & Badgers themed terrain. 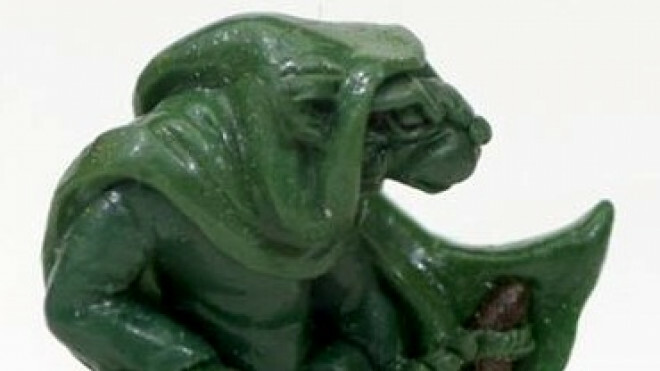 Oathsworn Miniatures popped out another awesome miniature this week for the world of Burrows & Badgers. 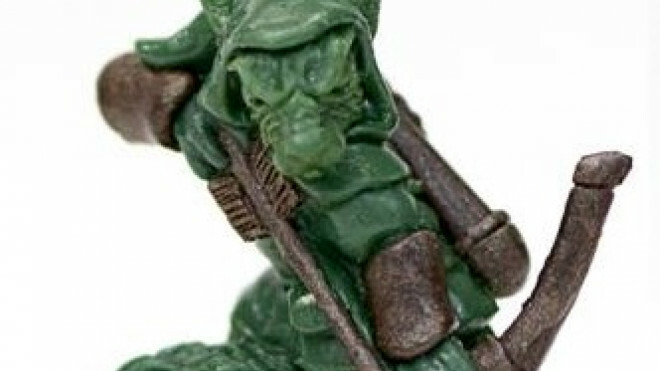 Here we have the Tubby Mouse Soldier carrying a crossbow into battle. 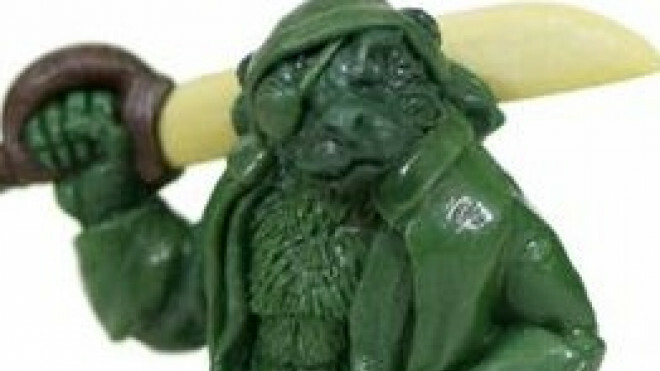 Oathsworn Miniatures has shown off another of their new models for Burrows & Badgers. 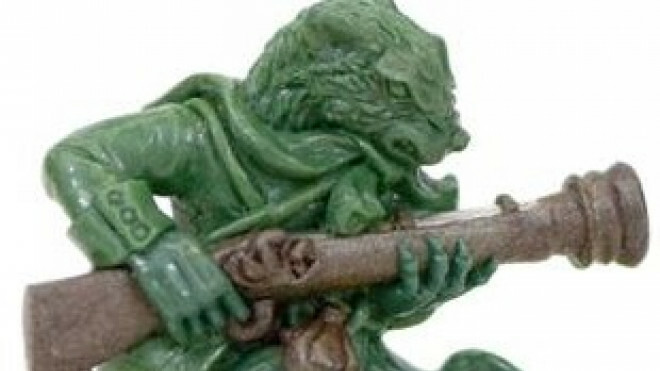 Here we have the Weasel With Blunderbuss, sculpted up and shown in the middle of firing his huge weapon. 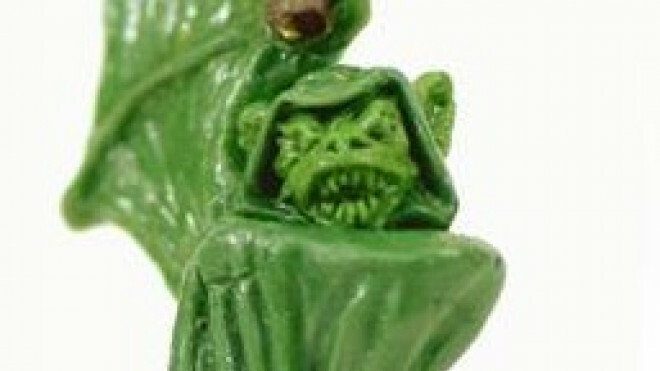 Today Sam's left me with the fantastic little rodent thief from Oathsworn Miniatures to advance his painting to the next level. 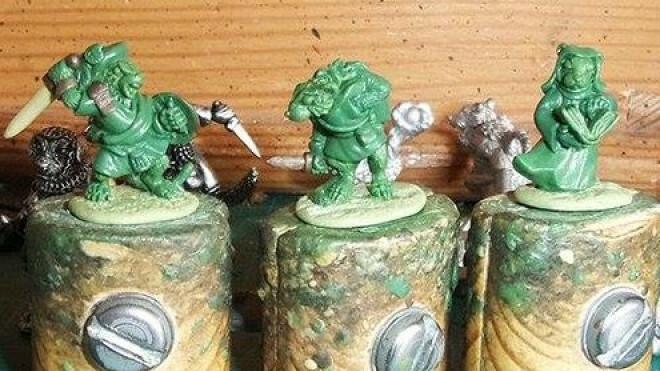 Oathsworn Miniatures' Michael has been sculpting once again as he added another tutorial to the Projects section here on Beasts of War. This time around the character is this Squirrel Archer for Burrows & Badgers. 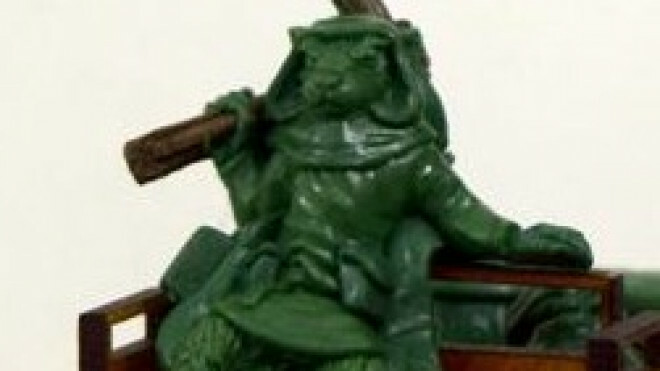 Oathsworn Miniatures got back into the sculpting mood last week as Michael pulled together this wonderful new sculpt for a Badger Mage. 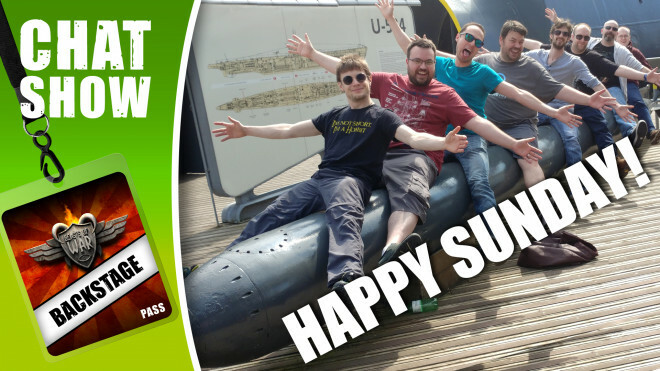 Weekender XLBS: Crafting Our Own Tabletop Games! What Would You Create? 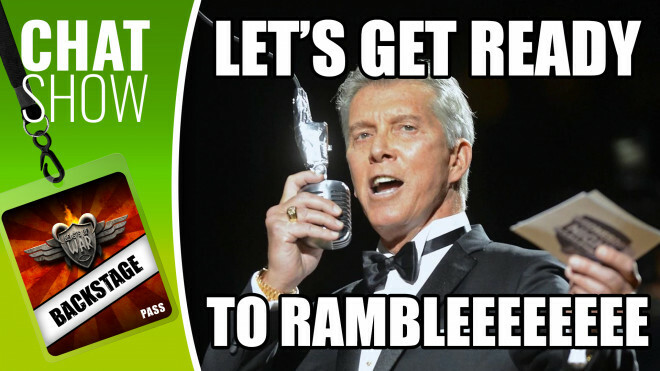 If you were going to create your own tabletop game, what would it be? We share our ideas and want to know yours! 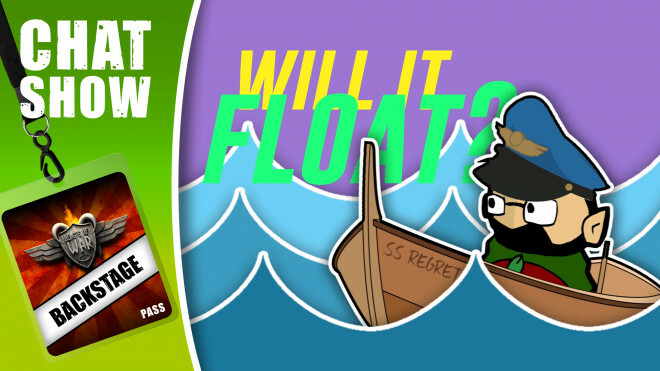 Weekender XLBS: Mind-Melting Trees & Do Games Ever Really Die? 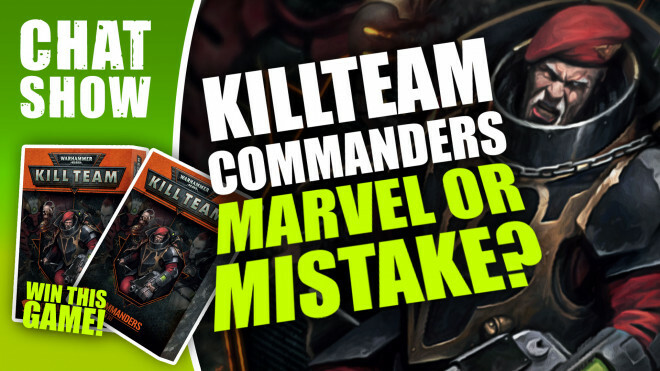 We pinch a topic from the forums and ask whether or not games truly die...and Warren melts Justin's mind with trees! 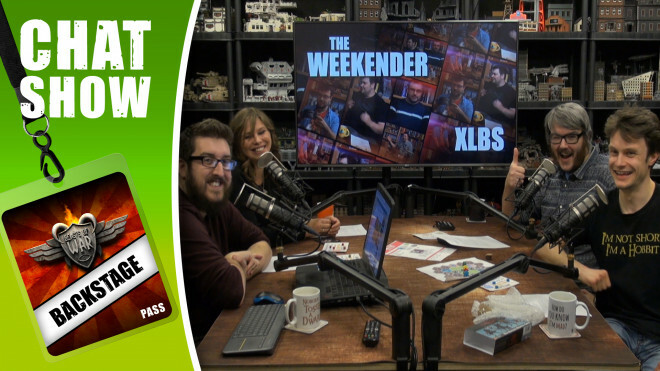 Weekender XLBS: Your Thoughts; Choosing Models For Games & A Challenge Put Forth! 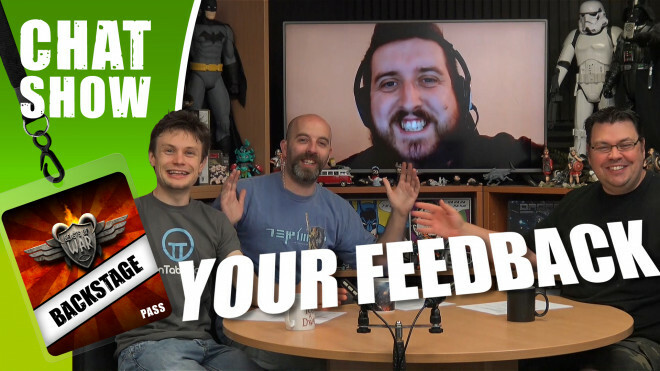 We take a look at your feedback from last week and get tasked with an interesting challenge! 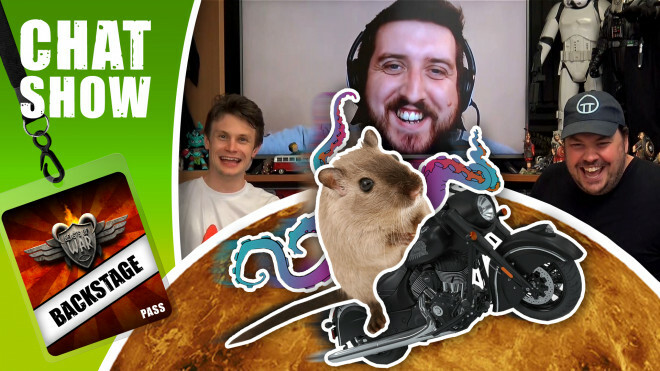 Weekender XLBS: Kickstarter Making Better Games; Your Feedback & Comments! 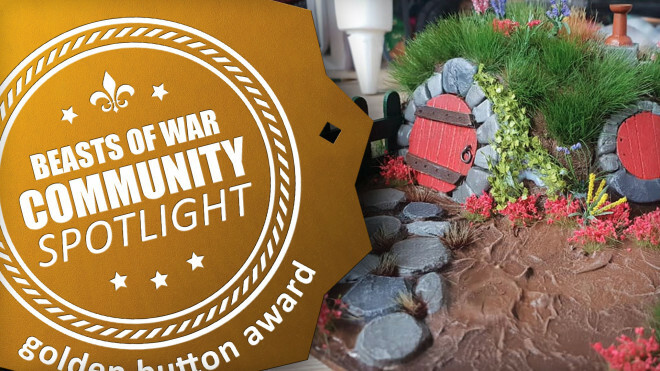 We're seeing the development of awesome games, terrain and more in this weeks Community Spotlight. 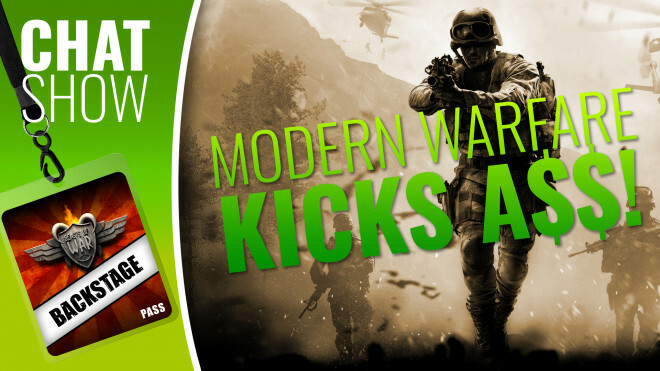 Weekender XLBS: Is Kickstarter Helping To Produce Better Games? 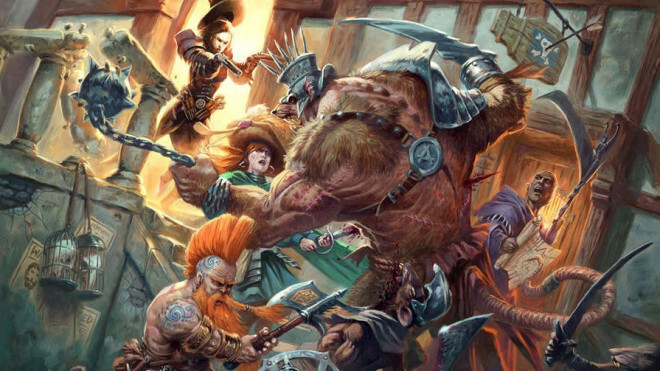 Oathsworn Miniatures took to Kickstarter this week with their new Burrows & Badgers Kickstarter entitled Rogues & Vagabonds. 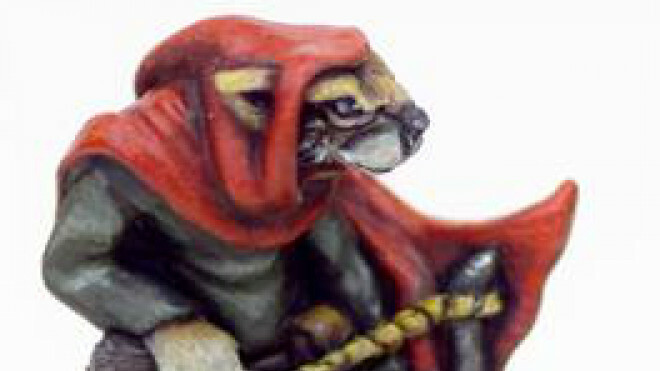 If like me, you've been delving into the world of animal adventurers then you'll be glad to hear that Oathsworn Miniatures has some new Mice on the way thanks to a preview this week.